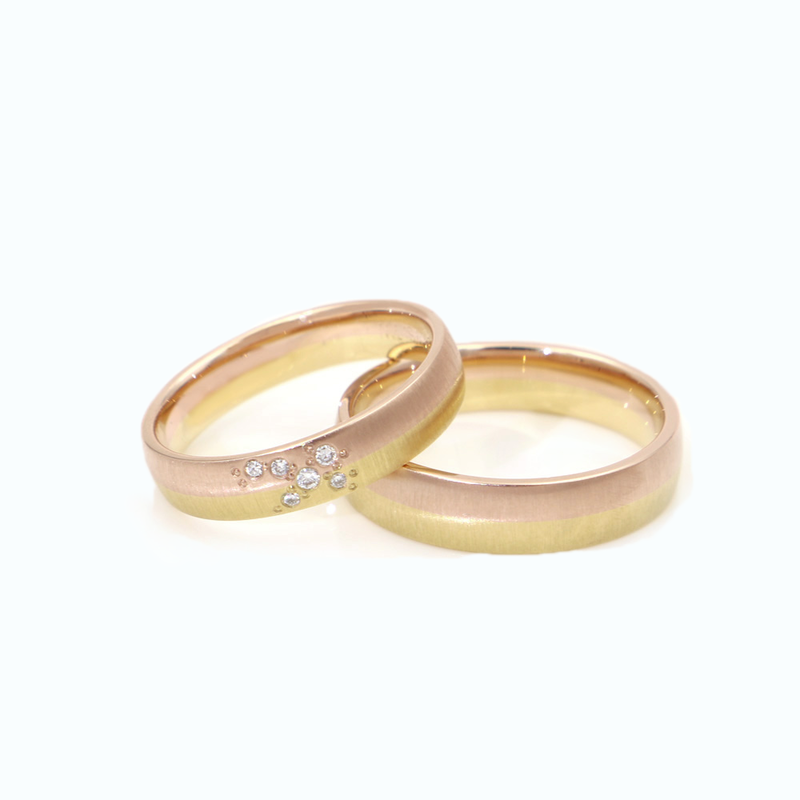 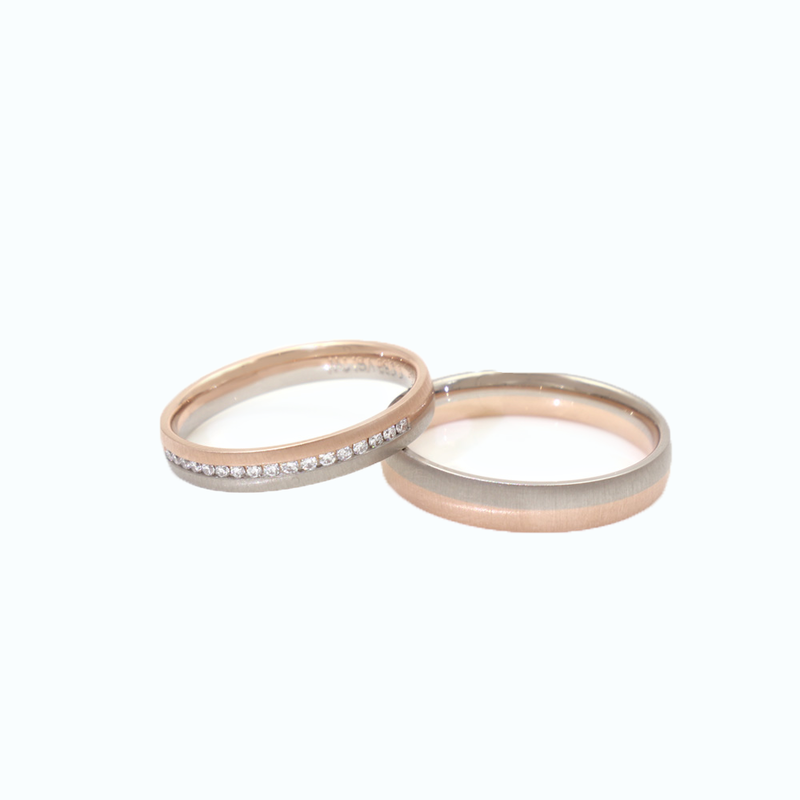 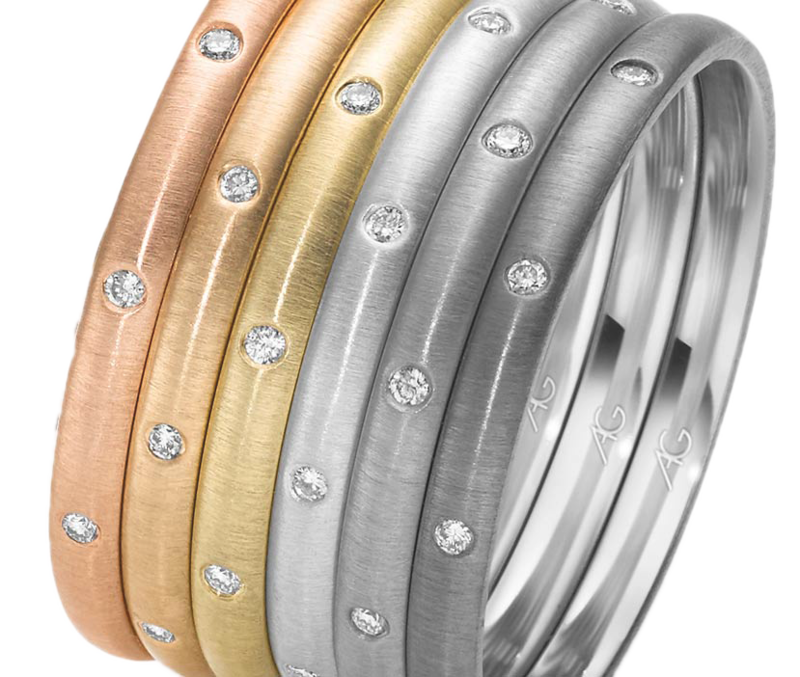 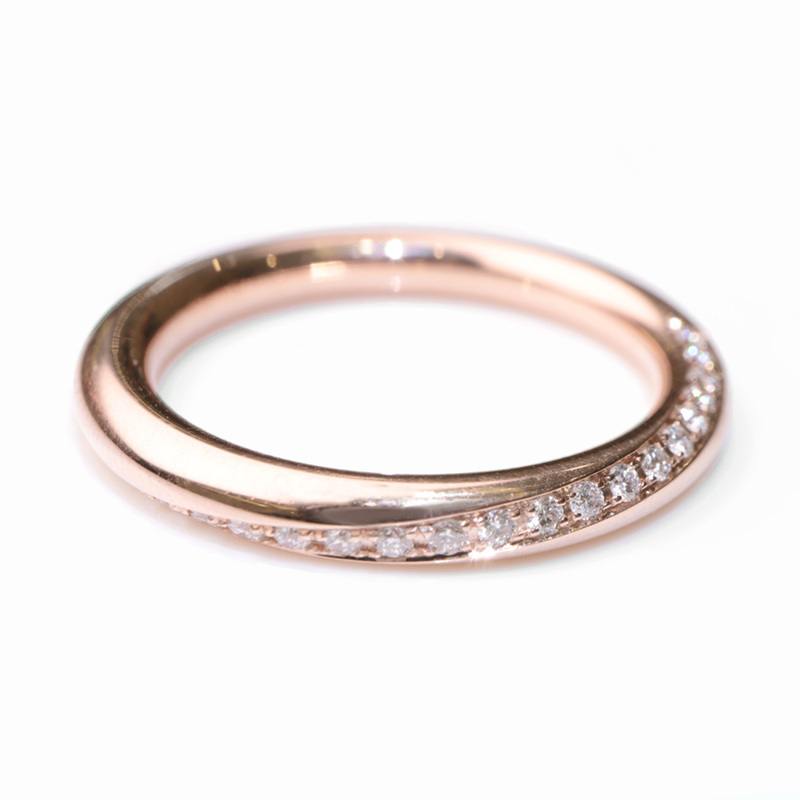 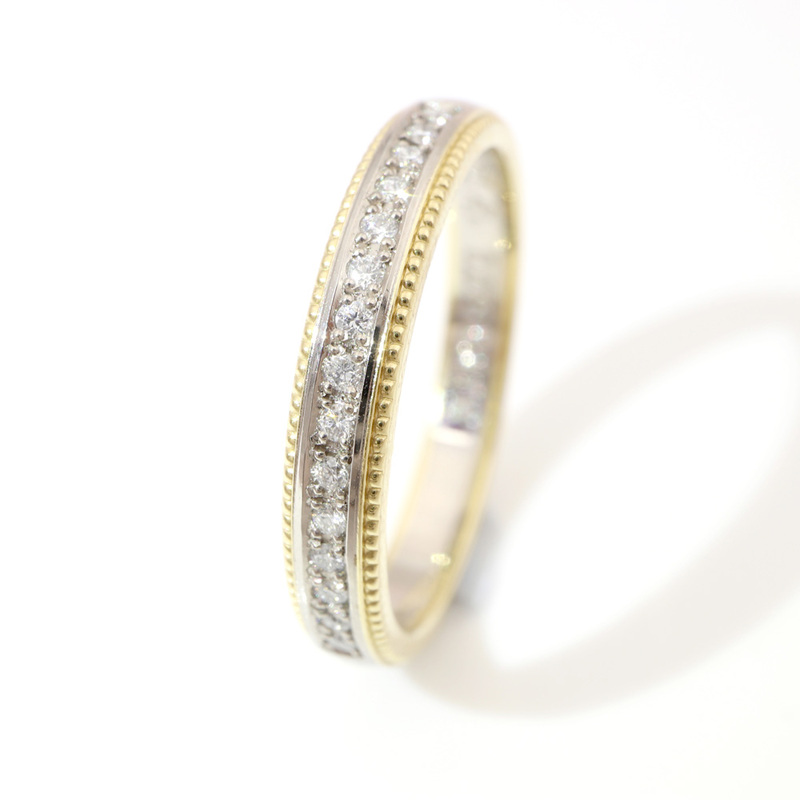 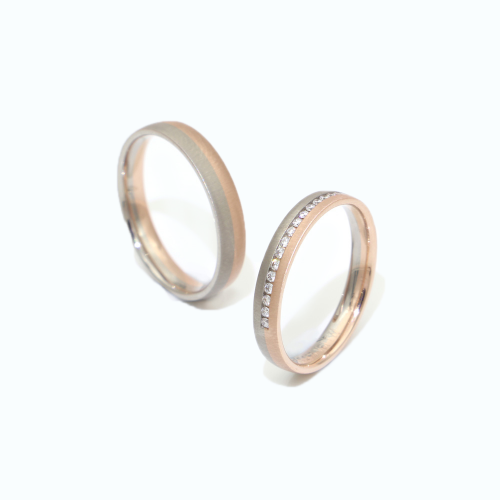 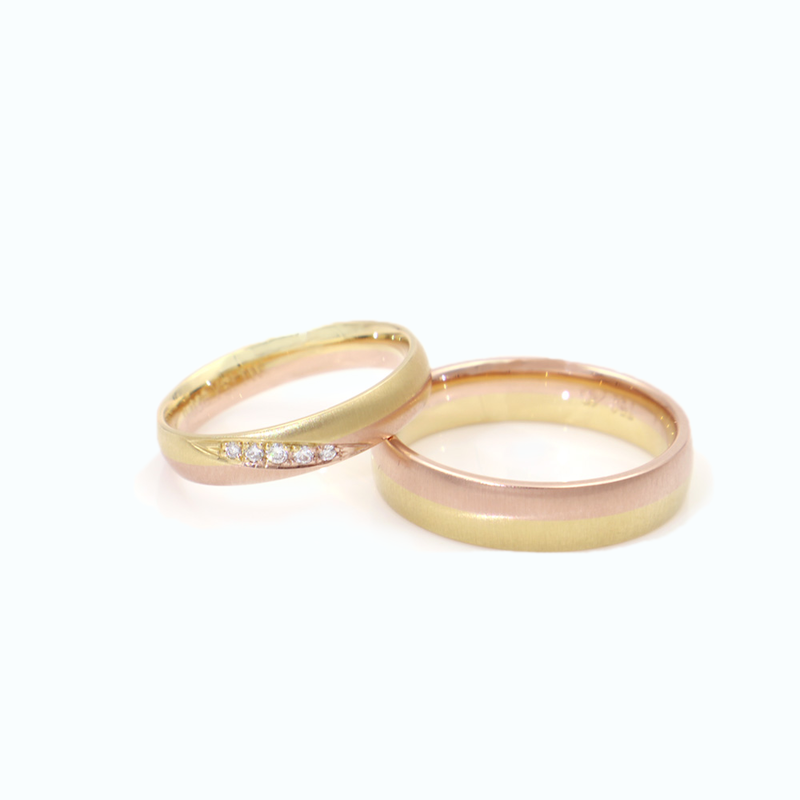 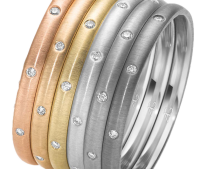 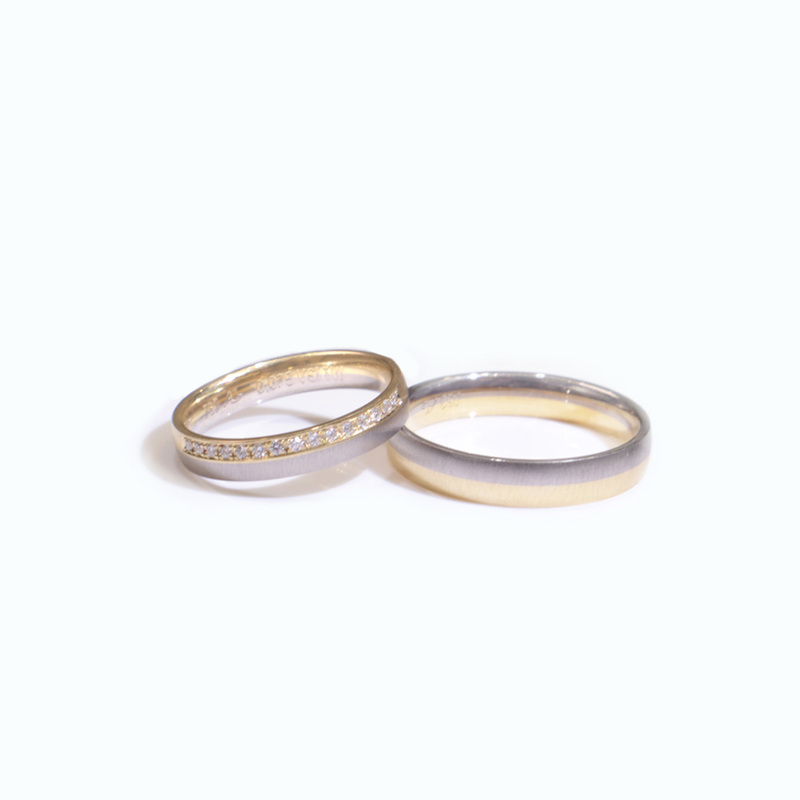 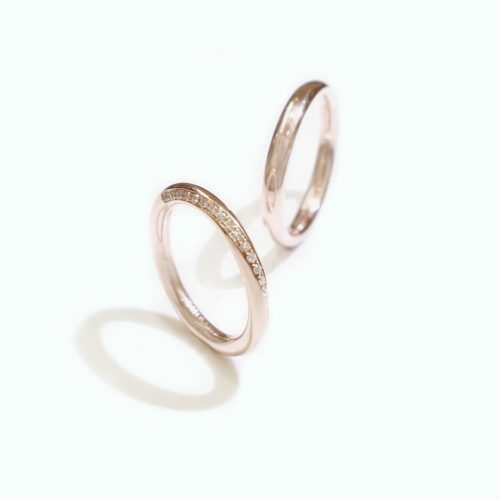 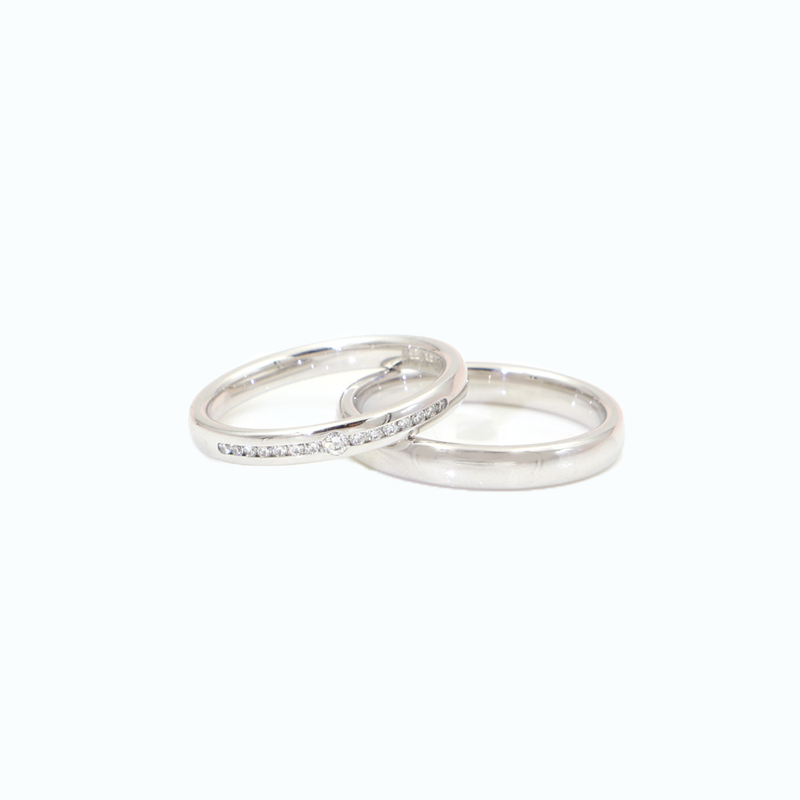 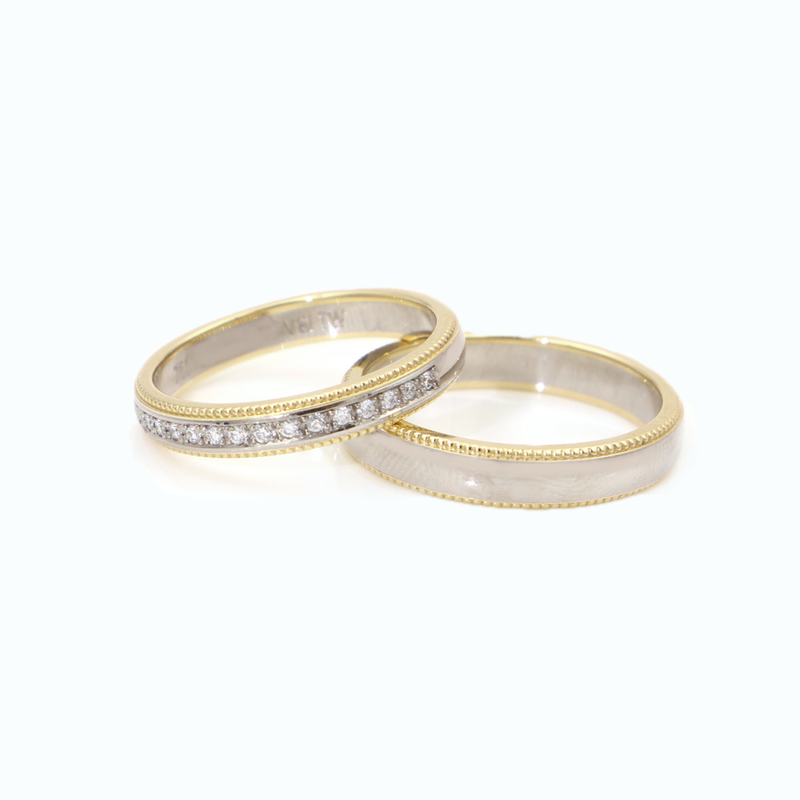 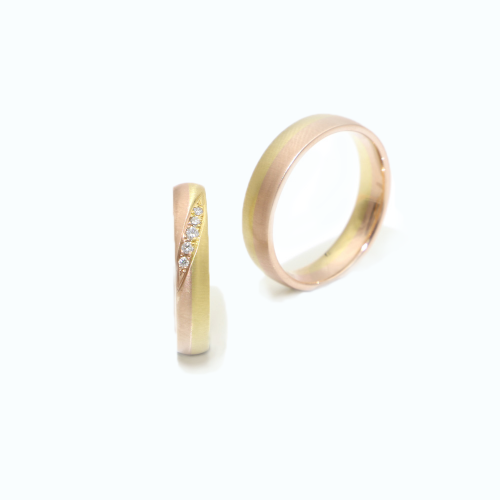 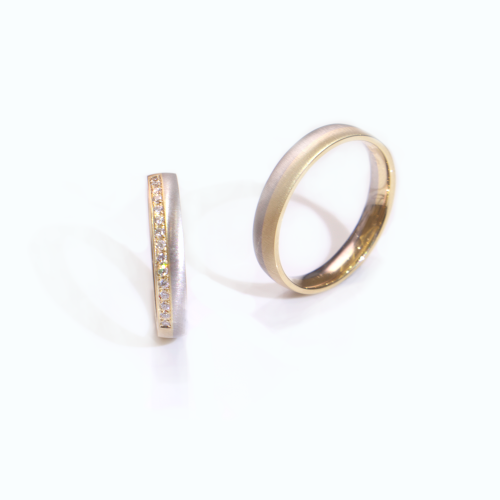 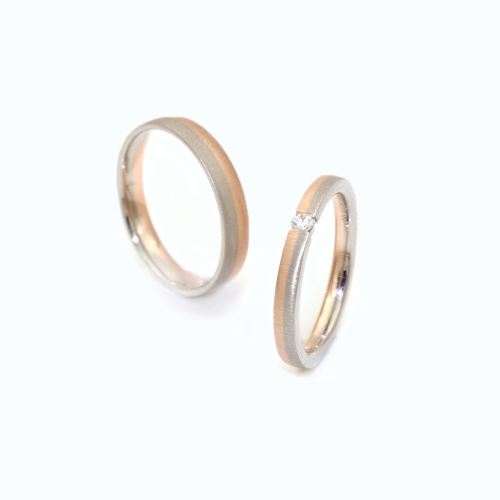 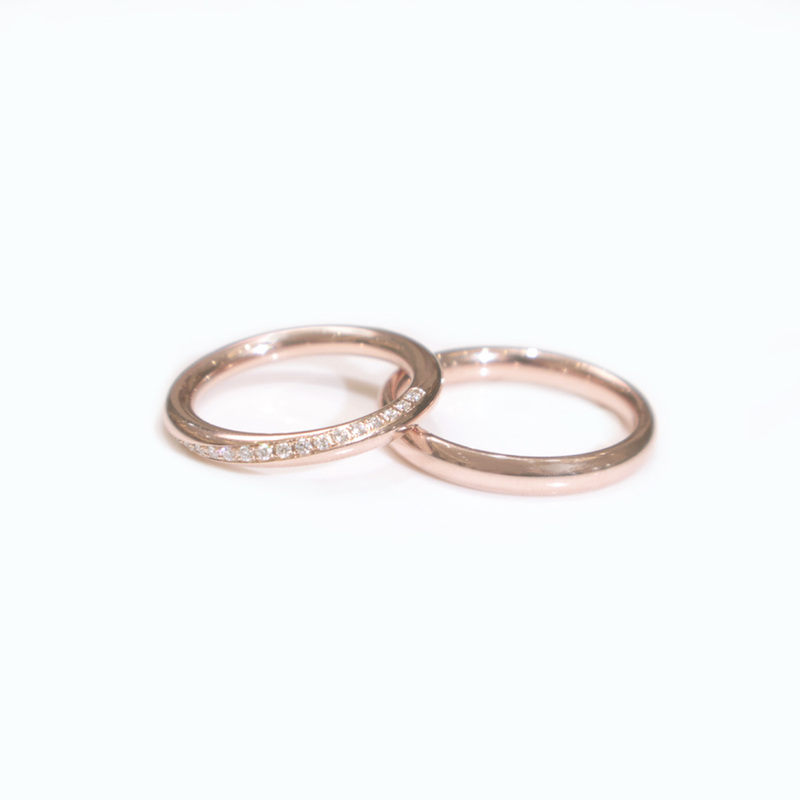 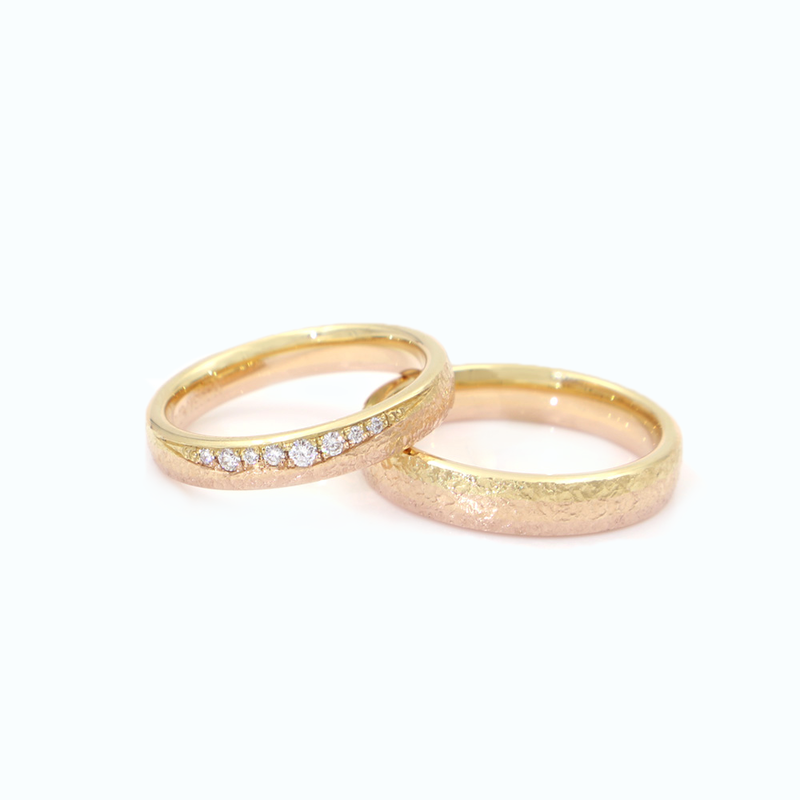 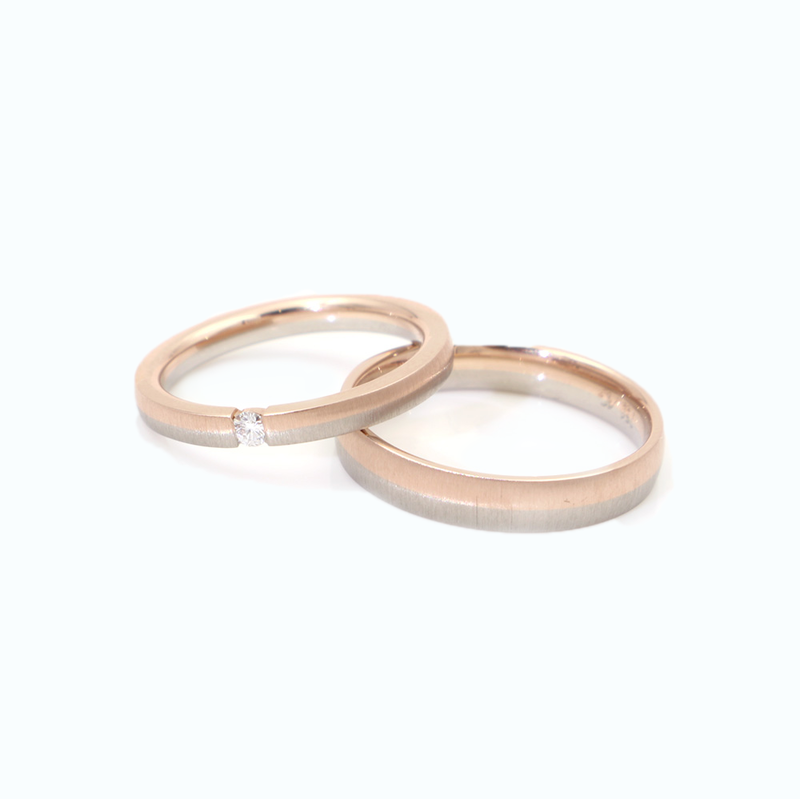 Augest Gerstner is a family-run wedding ring manufacturer founded in 1862. 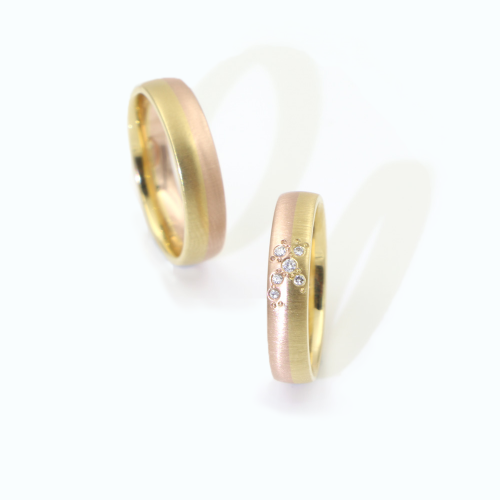 Since 1907, they’re producing their wedding bands in our beautiful historic residence in Pforzheim, Germany. 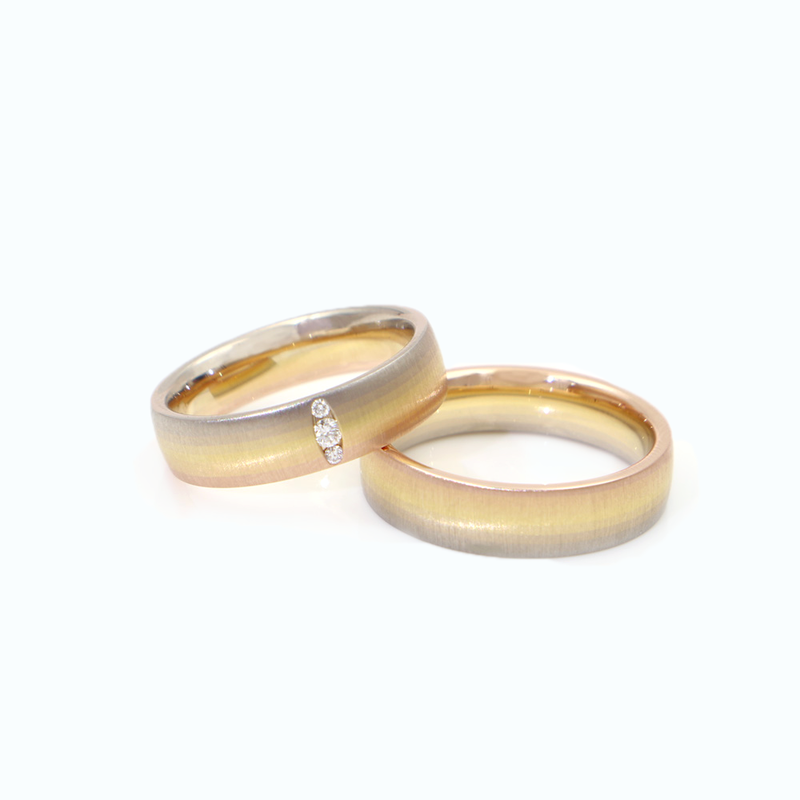 With unique experience, great care and a lot of passion, each of our approx. 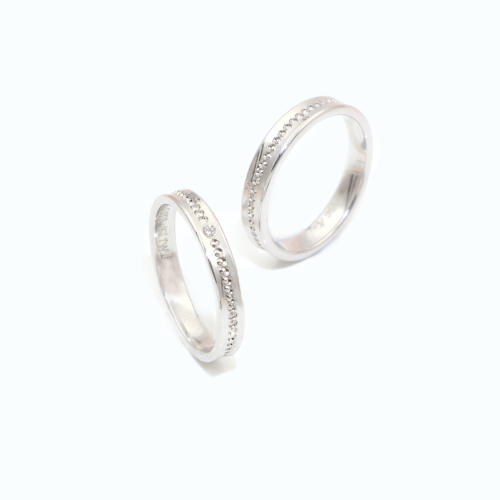 120 employees contributes to the successful manufacture of each ring and ring pair. 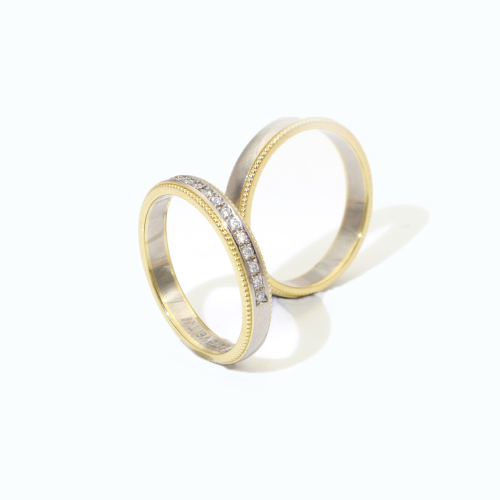 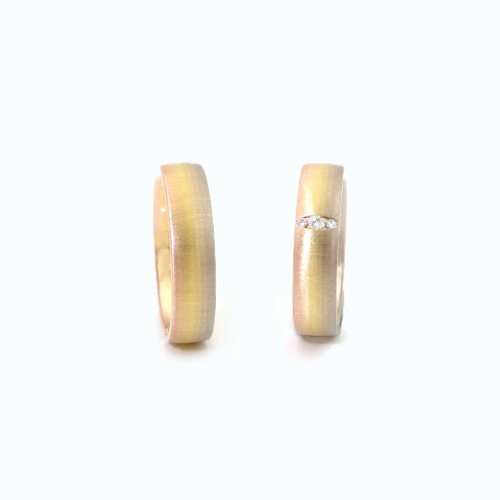 In this tradition, they are not only one of the oldest, but one of the leading global wedding ring producers. 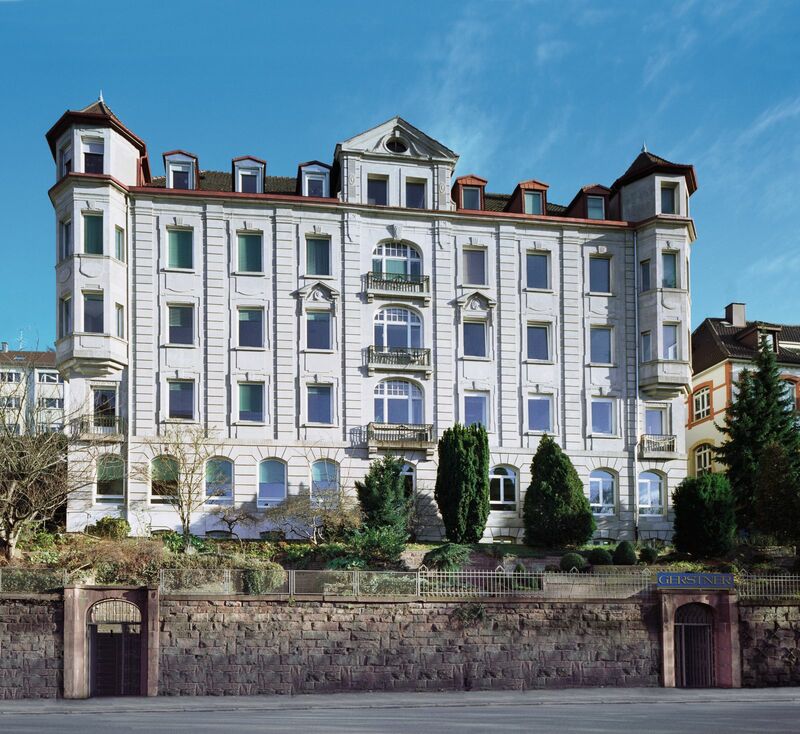 Continuously managed by family members, the headquarters and production are still in the same location in Pforzheim, the city of gold and jewelry. 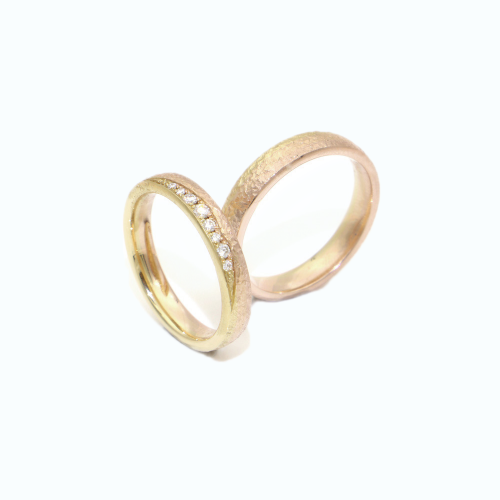 With pride and commitment, the company management and employees feel compelled to maintain the high values of traditional goldsmith craftsmanship.